With a loan from the World Bank, the second installment of loans from IMF and AFDB the foreign reserves rise, and so does the debt. 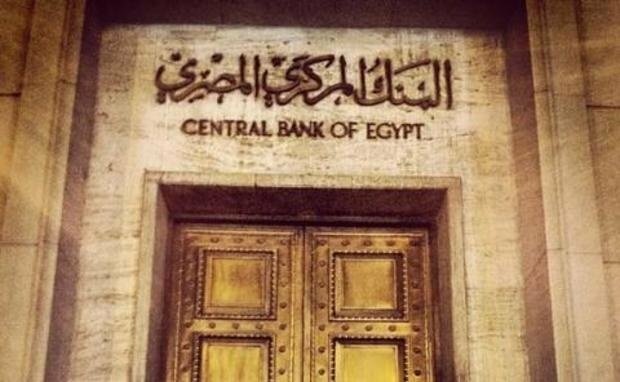 The Central Bank of Egypt stated on Sunday that the Egypt’s foreign reserves are expected to reach $28.5 billion at the end of the month, the highest level since 2011. The Foreign reserves before the 2011 revolution stood at $36 billion. 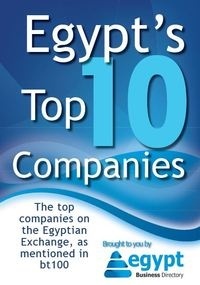 In March Egypt received a total of $1.5 billion in loans. $1 billion was the second installment from a $3 billion loan from the World Bank that is expected to be delivered over 3 years. While the $500 million is the second installment from a loan from the African Development Bank AFDB that is in total up to $1.5 billion, also to be delivered over 3 years. This is all apart from the International Monetary Fund $12 billion loan of which Egypt already received $2.75 billion. This loan comes with a full economic reform program that includes devaluating the currency, cutting subsidies and introducing new taxes. The second installment is expected this May. The World Bank’s loan is given to Egypt to support the private sector and energy supplies while the AFDB loan is for social and economic development. All in all, the debts aim to revive the Egyptian economy and face the massive dollar shortage that threatened imports and investments. With all those loans, Egypt’s both foreign and domestic debts are on the rise. The CEB announced that the Foreign debt rose by 40.8% year on year to reach $67.3 billion.